A number of country stars in the Warner Music Nashville stable took the stage at Omni’s Broadway Ballroom for the WMN Lunch at Country Radio Seminar in Nashville on Feb. 13. 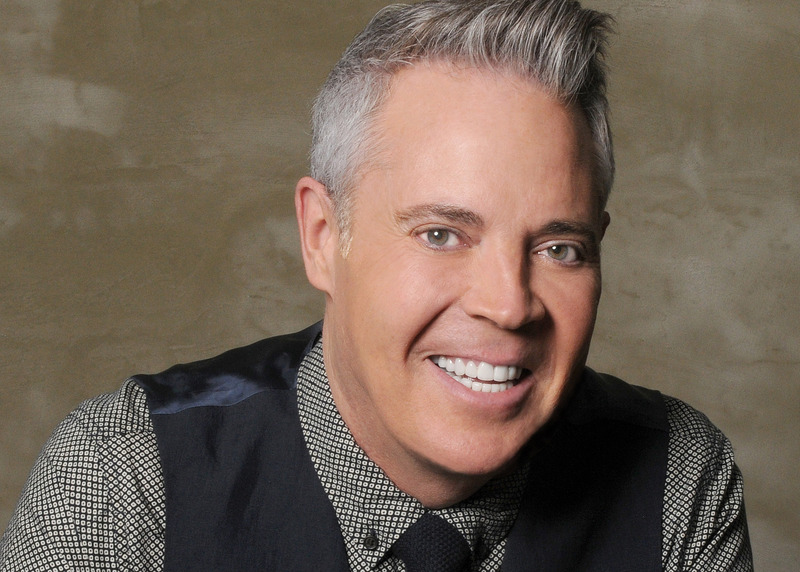 Country Radio Seminar (CRS) is Nashville’s annual gathering of radio programmers, music executives, media and more. Performers at the inaugural event included Blake Shelton, Dan + Shay, Devin Dawson, Morgan Evans, Cody Johnson, Ashley McBryde, Chris Janson and Cole Swindell. 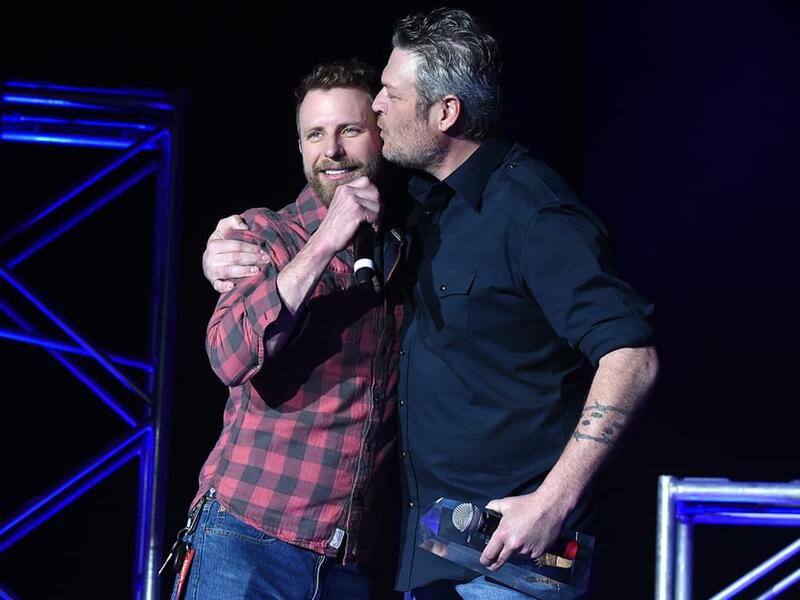 In addition, Dierks Bentley presented Blake Shelton with the Country Radio Seminar Artist Humanitarian award, which was created in 1990 by the organization’s board to honor country music artists who have exhibited exceptional humanitarian efforts during their career. Past recipients of the annual award have included Dierks Bentley, Lady Antebellum, Carrie Underwood, Rascal Flatts, Tim McGraw and Faith Hill, Trace Adkins, Randy Owen, Toby Keith, Brad Paisley, Brooks & Dunn, Reba, Vince Gill, Garth Brooks and Charlie Daniels, among others. Blake’s recent philanthropic endeavors include raising money for children’s hospitals, tornado victims and flood victims. Check out our photo gallery from the event, courtesy of Tammie Arroyo, AFF-USA.com.